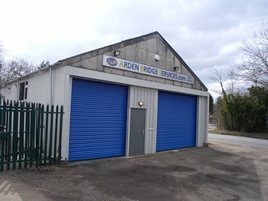 Based on the out skirts of Redditch within easy reach of the motorway network, being just two miles from Junction 3 of the M42. 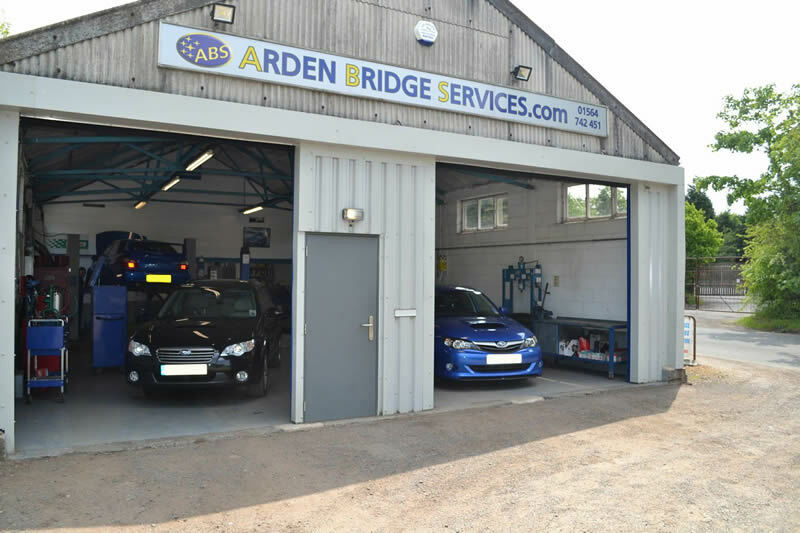 Why not take advantage of one of our courtesy cars while having work carried out at ABS? Have a drive into Stratford-upon-Avon for lunch, shopping and more! We also offer local collection and delivery .